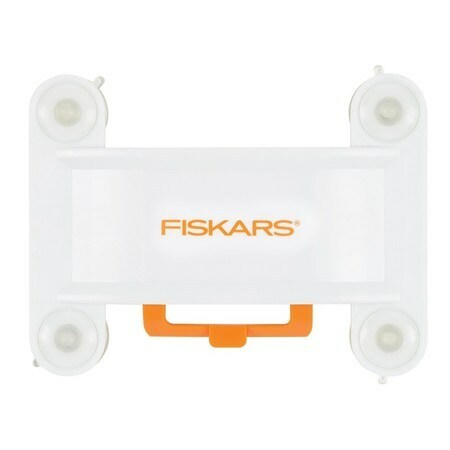 Fiskars ruler connector is a small but powerful tool. 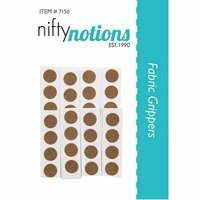 The connector comes equipped with four strong suction cups, which hold two rulers together, extending your cutting length. The retractible alignment guide ensures accurate alignment of rulers, providing you with a precise cut line. Fiskars ruler connector works with most acrylic rulers.